Apalachicola South Historic District home. 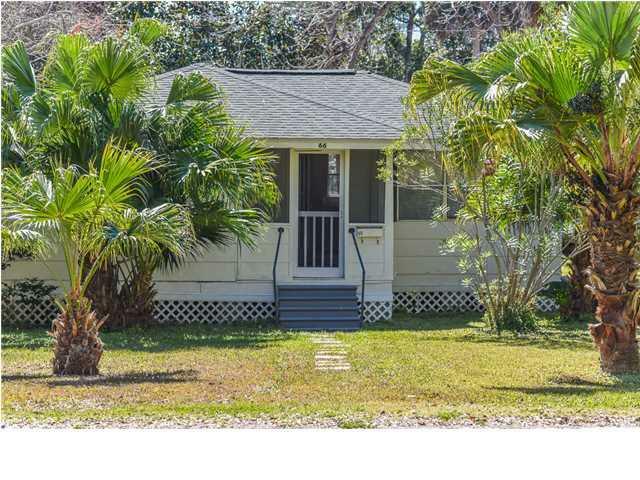 This 2 BR, 1 BA Florida style cottage rests on a lovely lot with mature vegetation. 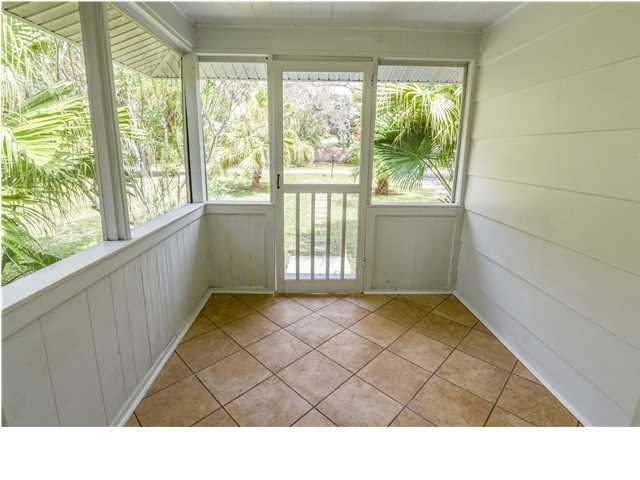 New Pergo and tile floors. Enjoy neighborhood living in the gracious Southern style. 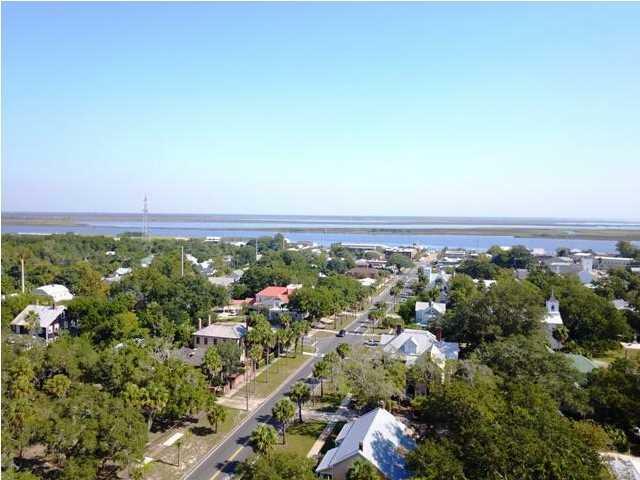 Stroll to downtown Apalachicola's acclaimed restaurants, charming local shops, music and artist venues and the Apalachicola River. 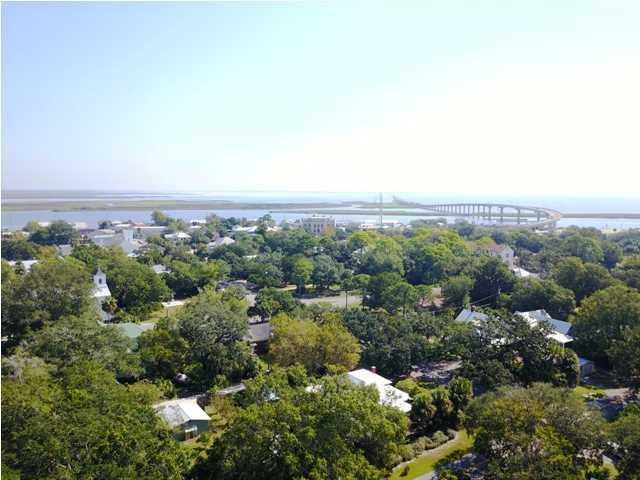 Just across Apalachicola Bay from the acclaimed beaches of St George Island and the Gulf of Mexico. Minutes to public boat launching for access to Apalachicola Bay and the Intercoastal Waterway.